Even touching water would leave poor Francesca feeling as if she was being burnt alive – but now, everything has changed. 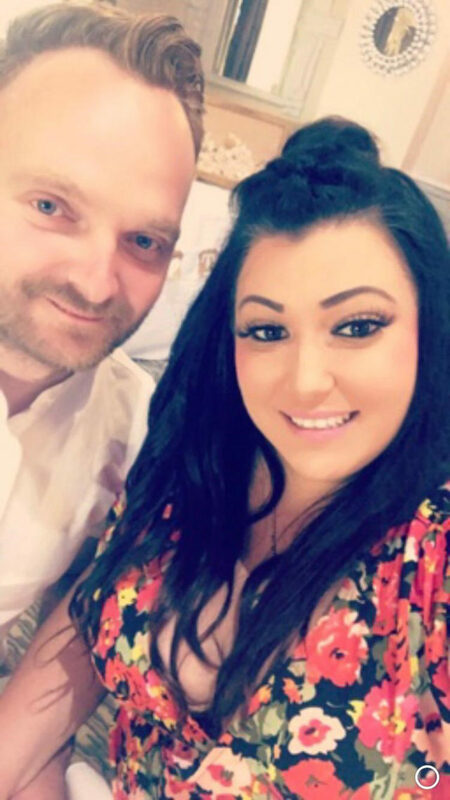 A hairdresser who feared she would have to quit her career because of a skin complaint so severe that even touching water would feel as if she was being burnt alive has told how a £4.50 baby moisturiser has saved her. 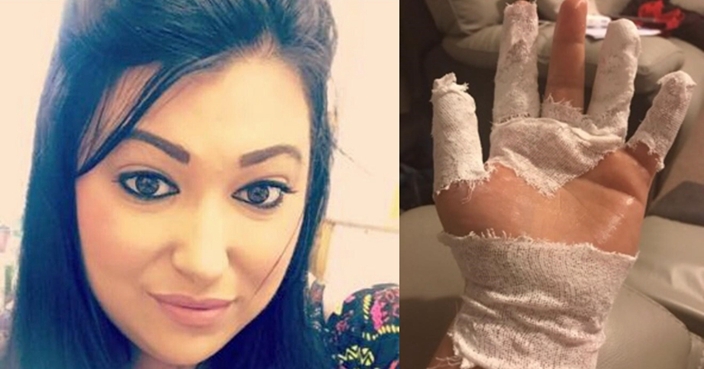 Plagued by extreme contact dermatitis on her hands for five years – a complaint usually caused by something irritating the skin and sparking an allergic reaction – Francesca Rhodes, 30, had tried everything from steroid creams to UV therapy without success. Her flesh remaining prone to cracking, weeping and bleeding, she feared she would need to stop hairdressing when, a year ago, on a client’s suggestion, Francesca, of Brigg, North Lincolnshire, tried a cheap baby moisturiser and, within two weeks, saw a miraculous change. She said: “My skin ended up so raw that even water would burn like hell. Washing up, having a shower or having my hands in water all day was agony. 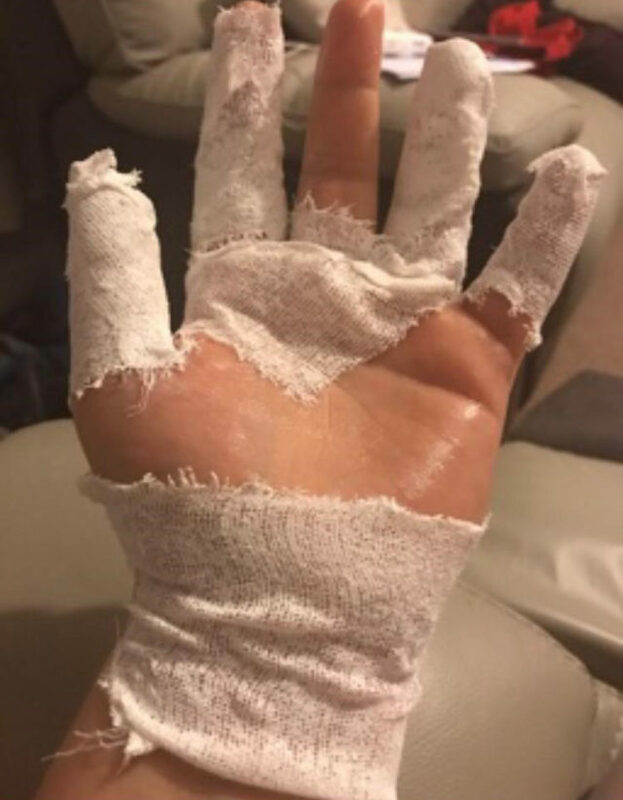 “I love my job, but I was in that much pain that every time I came home, I’d have to smother my hands in steroid cream and wrap them in a bandage, then wear cotton gloves to help it absorb quicker. 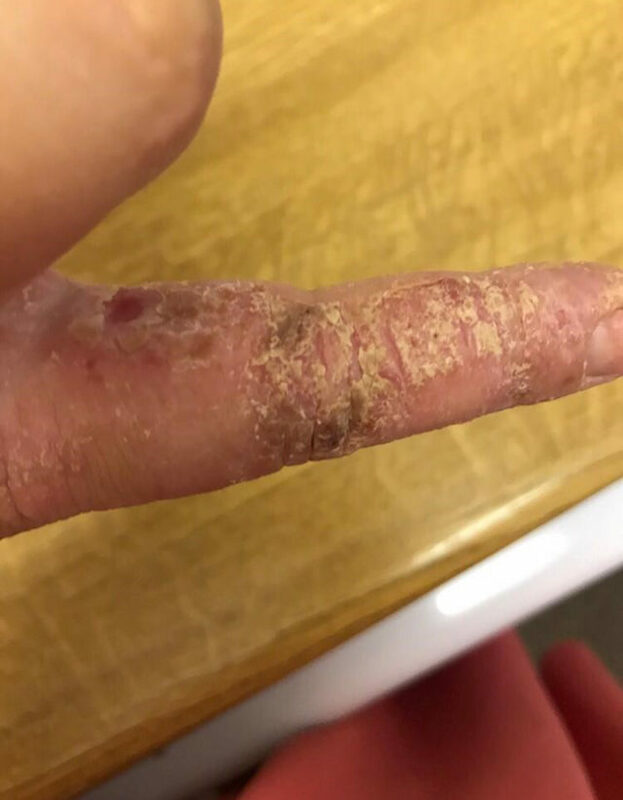 Francesca, who has a son, Charlie, six, with her steel worker husband Chris, 33, told how the first signs of dermatitis sprang up around five years ago, after she started itching between her fingers. At first, she thought little of it, assuming it was simply a reaction to exposing her hands to water and chemicals, like those in hair dye, at work. But, over the ensuring three weeks, her symptoms worsened – with over-the-counter products making no difference. 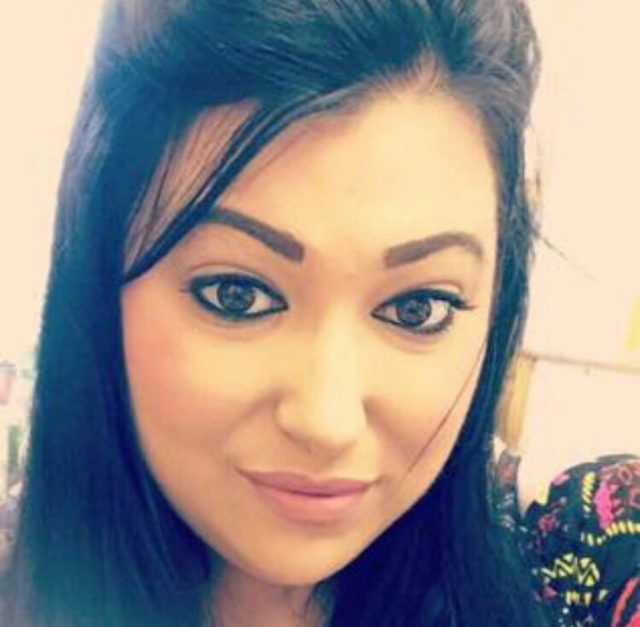 So, after consulting her GP, she was referred to a dermatologist at Lincolnshire’s Scunthorpe General Hospital. 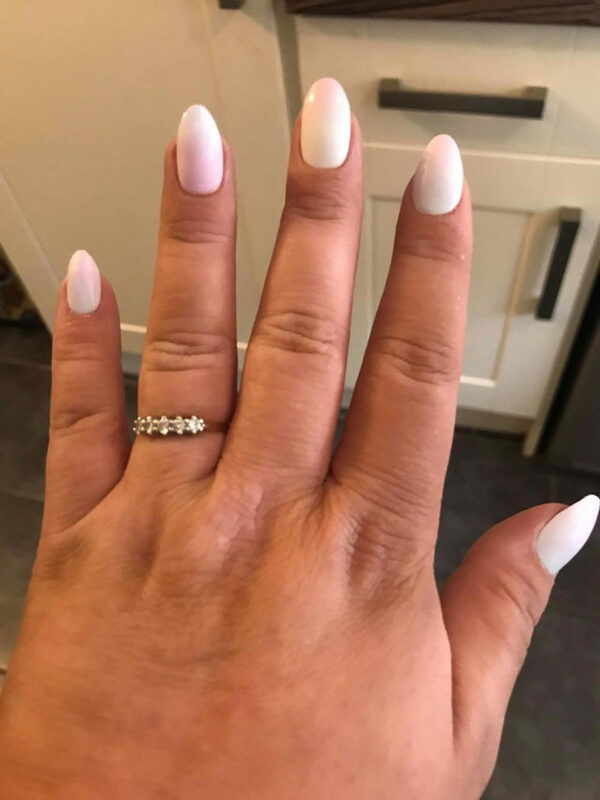 “I was prescribed a steroid cream, which worked for a while, but then my skin almost got used to it and the symptoms flared up again,” she said. “So, I was given a different type of steroid cream, which I’d apply every night and bandage up my hands to keep the moisture in. At her lowest ebb, Francesca even had daily sessions of phototherapy, which involves using UV light to treat a range of skin conditions. Yet again, though, it made no difference. Eventually, doctors warned her that, if they could not find something soon to alleviate her symptoms, she could have to consider quitting her hairdressing career. “I’d been a hairdresser for 14 years, so I couldn’t just walk away. There had to be something out there that could help,” she said. Meanwhile, as time wore on with no sign of her symptoms improving, Francesca’s self-esteem was in tatters. She continued: “I was so self-conscious of my hands. Doing hair meant I couldn’t even cover them up. If I ever went out, I’d wear a cardigan or jacket I could shove my hands in the pocket of. At the end of her tether, Francesca feared she may never find anything to help. 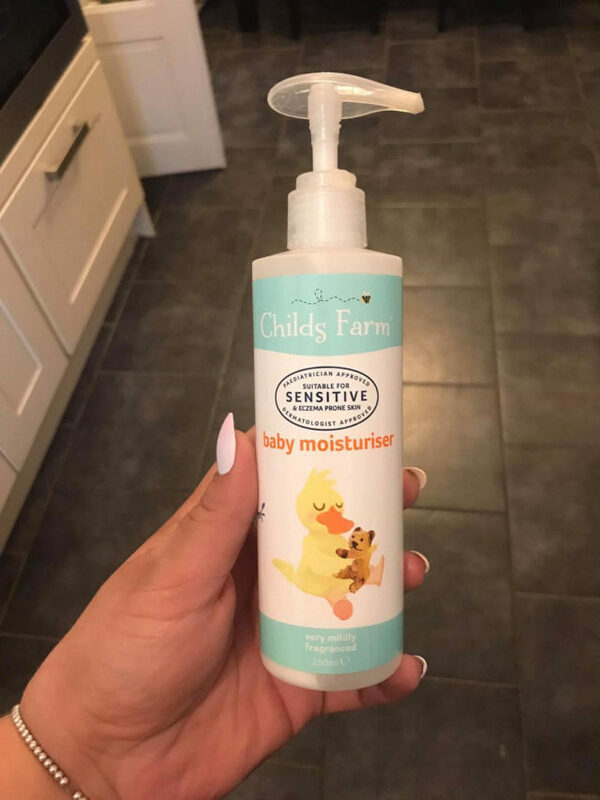 Then, everything changed last year, when a client suggested she tried Childs Farm, a British skincare brand that uses naturally derived ingredients and essential oils. While the products are mainly aimed at newborns, babies and children, Francesca figured that their gentle ingredients would not irritate her skin any further, so gave them a try. And, amazingly, within two weeks of using the £4.50 cream, she saw a marked improvement. Now, she applies it every day – and her little boy Charlie loves to use it, too. 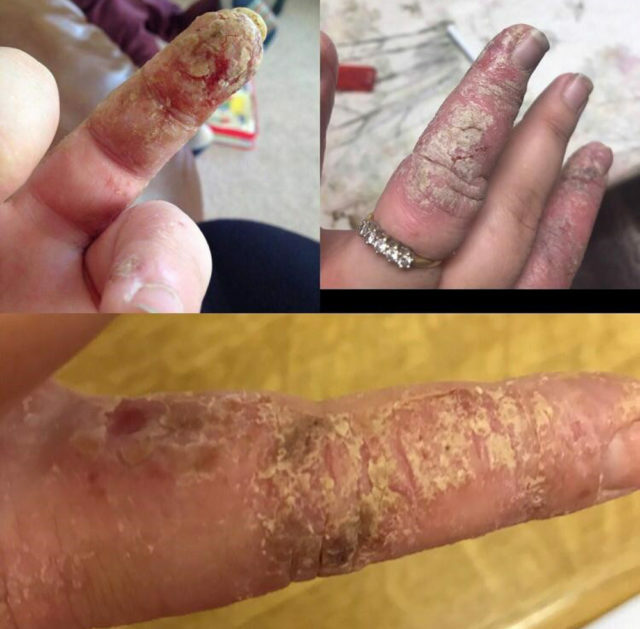 She added: “Now I’ve only had one flare up in about a year, but it soon went away when I applied Childs Farm. It’s really reassuring to know I have something there that can help.